We know how to give you peace of mind with wasp removal services in Orlando. Wasp Removal in Orlando – Wasps are often found when mowing grass or moving equipment and typically make their habitat under the eaves of your home or business. If you are getting dive-bombed every time you try to make a pass through your front door or you are worried that your customers may find themselves in a painful situation, then you need to call our team at BeeMan Stan for assistance! We have the ability to safely and effectively complete wasp removal at your property in Orlando, Florida, so you feel comfortable going about your daily routine. Wasp removal includes suiting up and applying the proper treatment, as well as removing all the job-related debris. It’s important that you allow us to take care of your wasp removal needs because going about it the wrong way could cause more concerns. Not only might you find yourself fleeing the scene, but you may also find that the wasps have simply made themselves at home again a few feet away from their original nesting sight. At BeeMan Stan, we know how to give you peace of mind with wasp removal services that ensure nests are relocated or safely removed and your home or business is protected for the future. We even offer a one-year warranty on our cleanout services, which means you’ll get long-term results when you choose to work with us. You may also be interested in our quarterly wasp and yellow jacket treatments to ensure you never have to worry about your outdoor spaces. Contact us today to schedule wasp removal and to learn more about our services. We’ll take a sting for you! 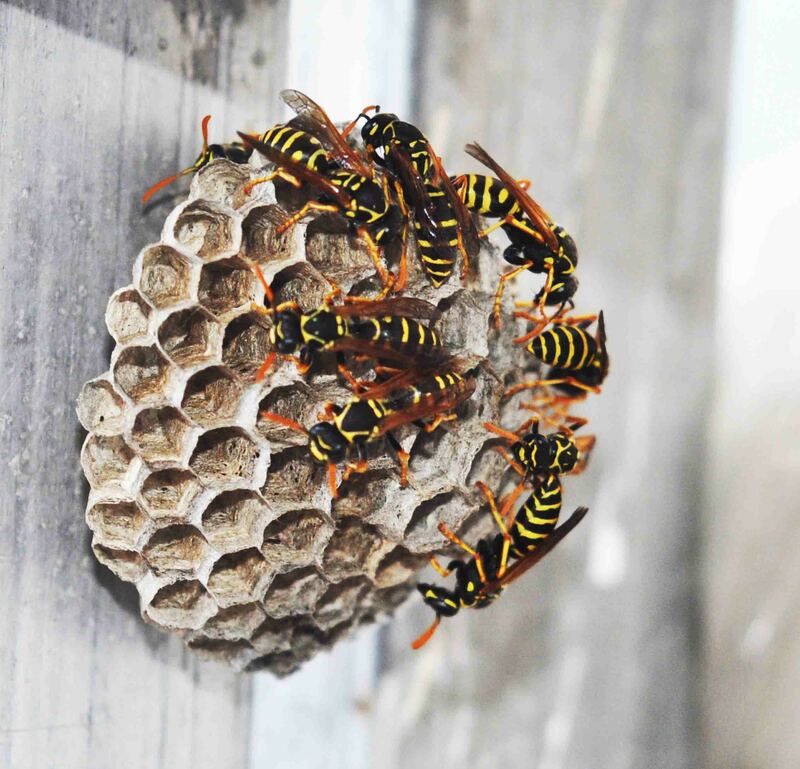 A wasp attack is dangerous – call us for wasp control for your Orlando property! Wasps are common problem in the Orlando, Florida area. Our beautiful weather all year long gives them plenty of time to expand their nests and create new ones.